Whether it’s a stop along the journey or you’re just looking for something different. 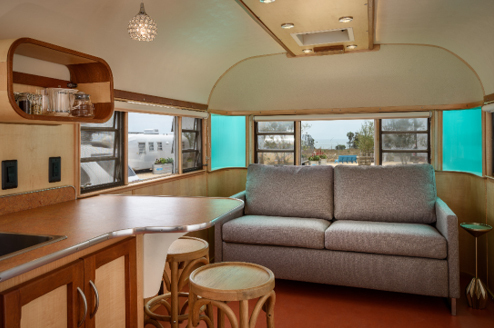 We offer our guests a unique outdoor experience from the comfort of luxuriously restored vintage trailers both close to historic downtown, and near the beach in Ventura, California. WANT AN EXPERIENCE YOU WILL CHERISH FOR YEARS TO COME?